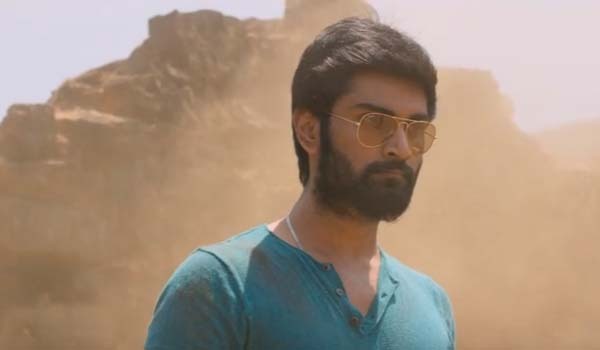 Presenting the Official Teaser of much awaited “Semma Botha Aagathey” starring Atharvaa Murali, Mishti Chakravarty and Anaika Soti in the lead roles. 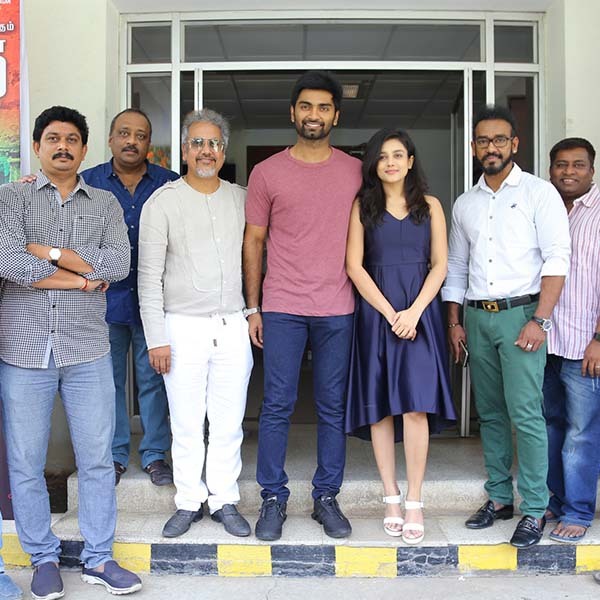 Directed by Badri Venkatesh and Produced by Atharvaa Murali on Kickass Entertainment . Music composed by Yuvan Shankar Raja.